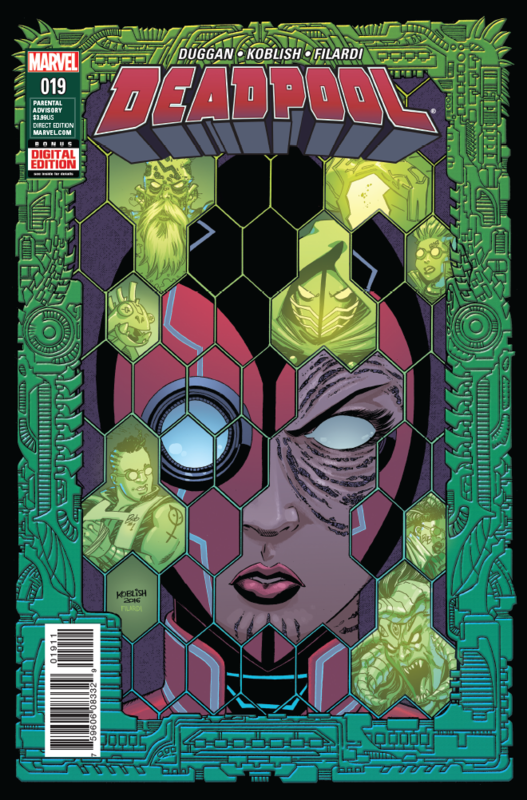 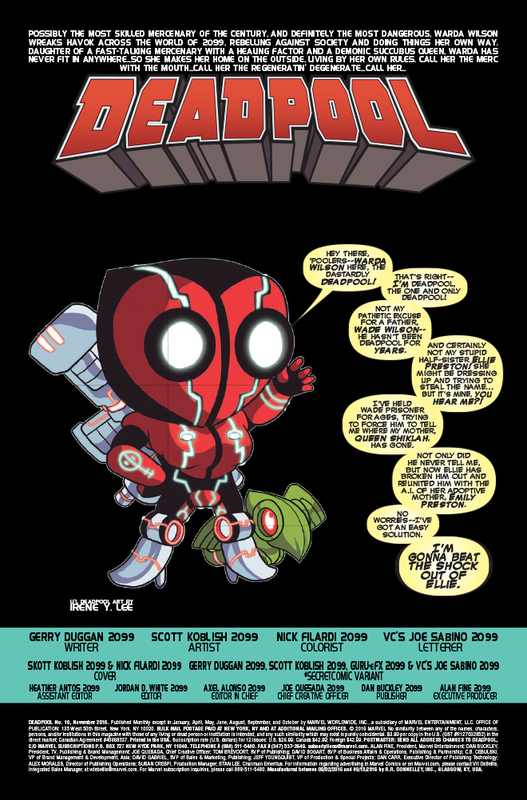 Marvel has provided the following preview of Deadpool #19 which comes out next week on 9/28/2016. 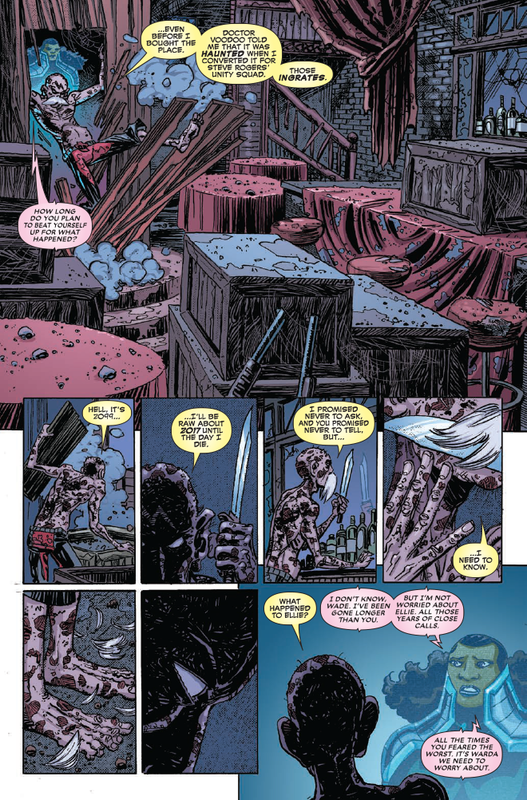 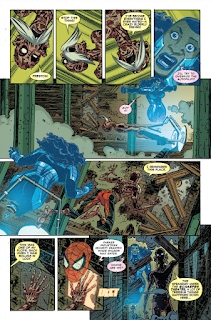 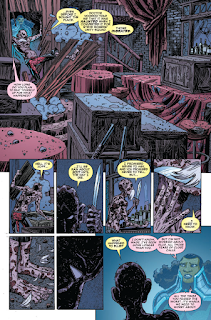 • Deadpool 2099 returns once more! • Wade’s two daughters fight for the Deadpool name! 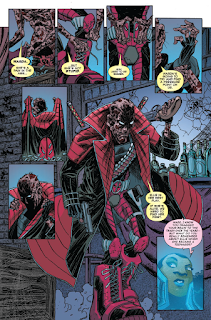 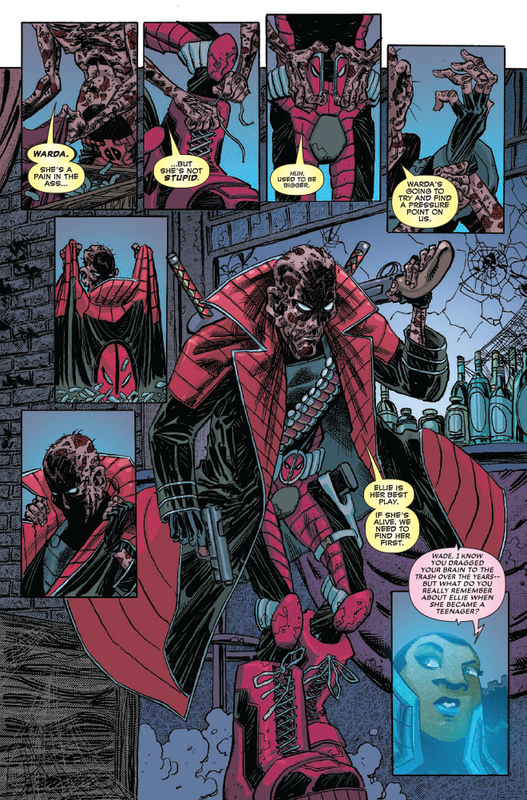 • Plus…another of Wade’s old “teammates” shows up!